Bold. The easy move for Pace would have been to overspend on a homegrown talent the fans love. The easy move would be to say, “We’ve got the cap space so why not?” But Pace doesn’t seem to be doing that. If he lets Jeffery walk, this will be the first truly bold move of of the Pace tenure because unlike letting Forte (age), Marshall (locker room) and Bennett (nuts) walk, the Bears can’t make an argument they’re better without Jeffery. This is not an economic decision. This is an evaluative one. 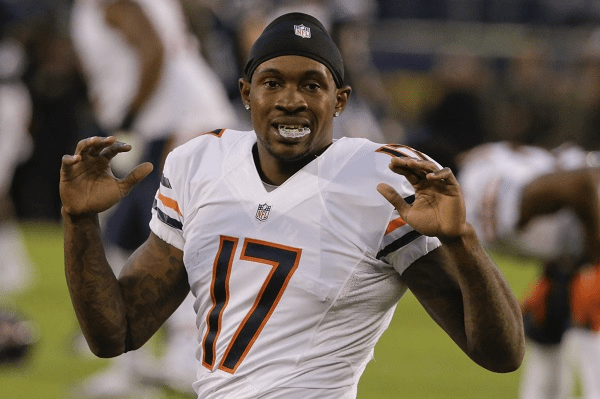 I’ve argued in this space – since the moment Kevin White was drafted – the Bears do not view Jeffery as a true number one receiver for a myriad of reasons. Work ethic. Passion. Preparation. It would be easy to slap Jeffery with the tag to ensure he’s in the fold for 2017. Why don’t the Bears want him in that fold? Tweeted this yesterday and believe it strongly. If the Bears draft their future QB in April and don’t bring back Jeffery, 2017 will be a more difficult season to sit through than 2016. Is the Jeffery era over? Sure seems that way.